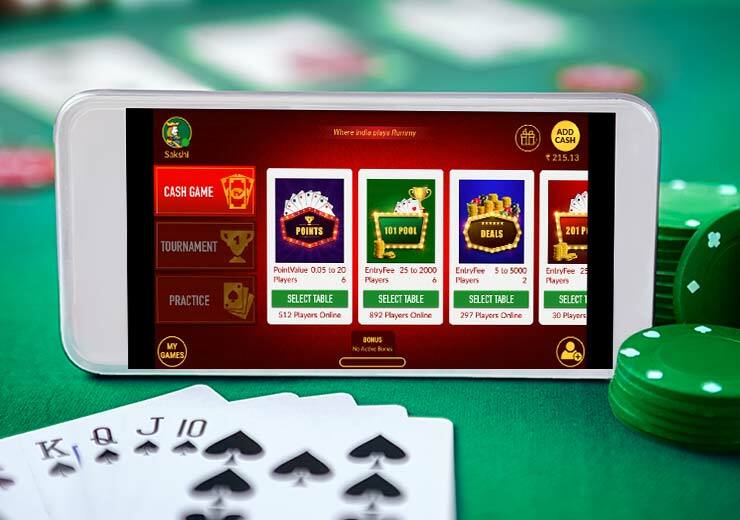 Rummy is a card game that has gained immense popularity amongst Indians not only because it gives them the chance to earn additional income but it is challenging and exciting. 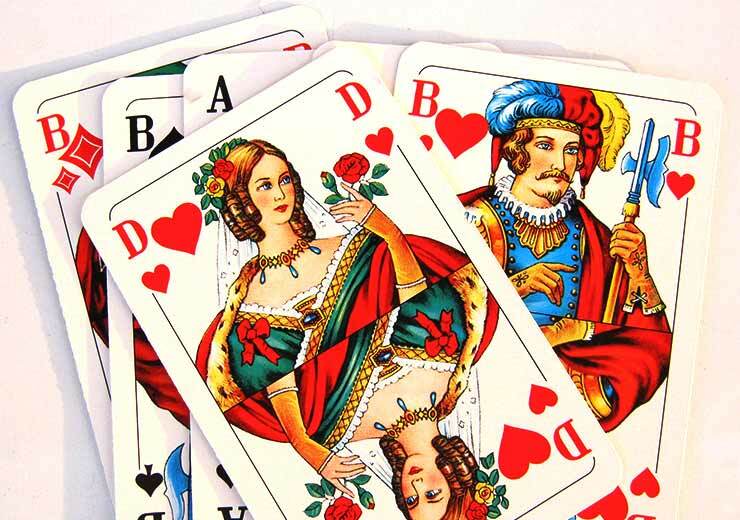 There are many rummy games available on the internet through apps and on websites. But, if you are looking for a modern rummy game that is fun and thrilling, check out RummyCulture. The website has only been around for a few years and it is already popular with rummy players. If you have not checked out the website to play a game yet, you should. Here is why. The RummyCulture website and app has a clean, quick and a very user-friendly interface that makes playing rummy online a joy. The interface is clear and easy to understand so even players who have just started playing rummy find it easy to play. RummyCulture has a large pool of players, especially during peak playing hours which is generally on the weekend and in the evenings. 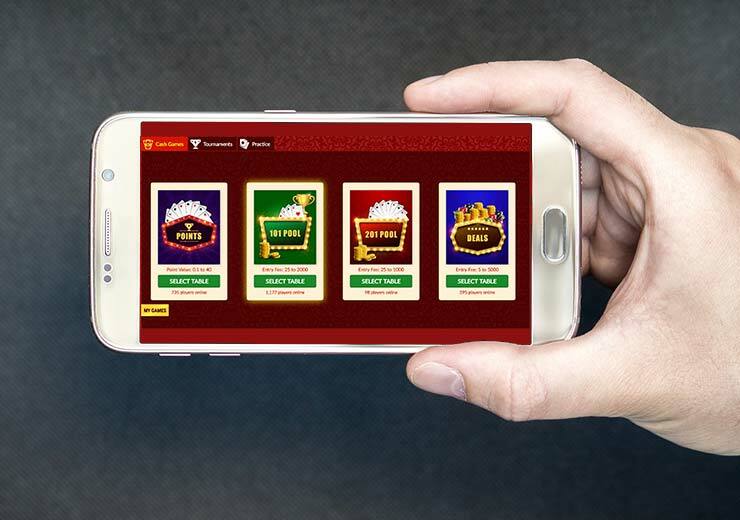 You will find many players vying for spots on virtual tables. Users are verified so you’ll have a safe playing environment. Every player wants to feel and be safe while playing rummy. RummyCulture is hosted on secure servers thus ensuring that your personal details are not given out. All payments are done through trusted gateways, so your transaction details are safe, too. RummyCulture customer support is available in five languages and responds to queries and difficulties swiftly. You can post reviews, feedback and comments on their social media pages. RummyCulture is one of the few rummy websites that allows players instant withdrawals. What this means is that players can withdraw cash won at any time, there is no waiting for a set limit. 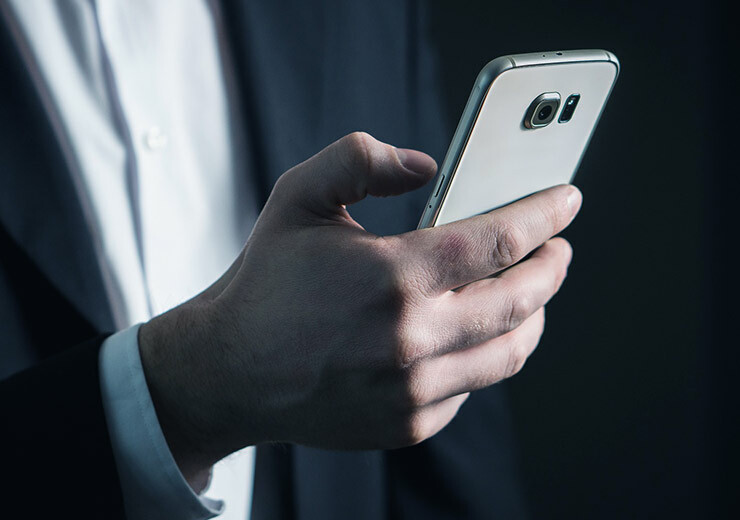 What makes playing RummyCulture an even more convenient experience is that you can instantly top up money to your RummyCulture account by credit card, net banking and UPI. RummyCulture gives players a welcoming bonus of Rs. 2200 when they load cash into their account. From time to time, there are cashback offers, too.